Operating Range -29°C to 72°C. 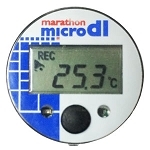 Stores up to 8KB of Temperature Data. Splash Proof IP66 Enclosure Rating. 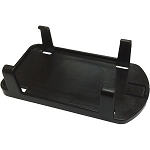 Mounts Easily Using 3C\TEMP Mounting Bracket. 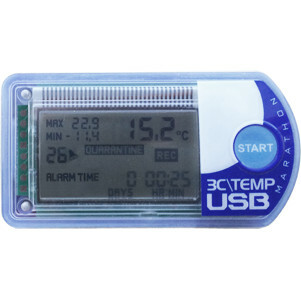 The 3C\TEMP-USB is a highly accurate temperature data logger which monitors a wide temperature range of -29°C thru 72°C and can be downloaded, reconfigured, and deployed numerous times. 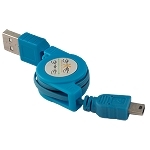 It has many user programmable functions which enable the logger's behavior to be customized (e.g. logging rates, alarm thresholds, quarantine trigger value, start delay). 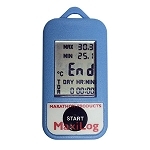 Furthermore, it has a unique quarantine warning feature which triggers when a logger has been outside the user programmed alarm thresholds for a user selected length of time. 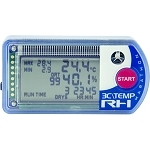 Temperature - Last temperature reading taken. Quarantine Warning - Displays once the number of alarm readings reaches the Quarantine Trigger Value. Alarm/Quarantine Counter - The number of alarm readings taken. Alarm Time or Run Time - Cycles between the amount of time a logger has been in alarm and the time since it was missioned (run time includes the start delay). 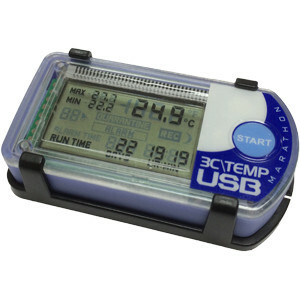 This temperature data logger's use of USB simplifies setup and operation by eliminating the need for specialized cables and docking stations. 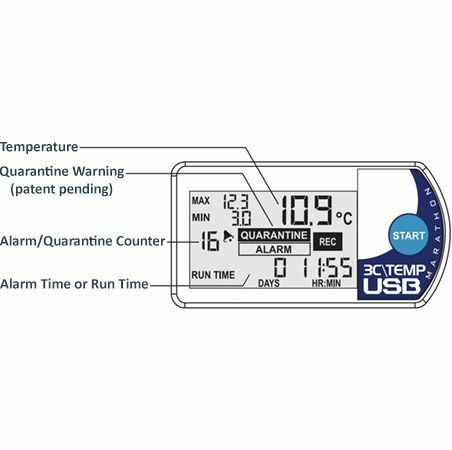 The quarantine function not only identifies that the logger has gone beyond configured temperature ranges, but also that those excursions have exceeded an acceptable duration of time. The quarantine function provides a clear call to action for the recipient. Logger Size 2.75" x 1.43" x 0.61"